Apparently when you set color management to a 32-bpc linearized working color space, adjustments do not get applied to the alpha channel of the EXR. The RGB channels do seem to output correctly but this is not the case for the alpha channel and it does cause a “halo” effect around the edges of an image with transparency. Look at the following examples. On the left is the non-linearized version and the alpha is seen correctly. 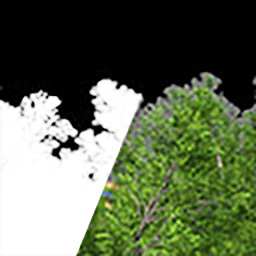 The image on the right is the “linearized” version. As you can see, the alpha on the right has a brighter gamma than the image on the left. This is probably a good thing since single channels are often used as “data” rather than as an image. But in this case, it does require that we add some adjustment. In order to return the alpha channel back to expected you need to add a levels effect (individual controls) to the layer and then adjust the Alpha Gamma correction to 0.45. 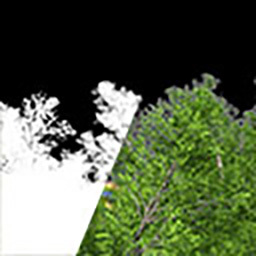 Leave the RGB channels alone and it should return to an image matching the non-linearized version. So keep this in mind when using in a linearized color space in After Effects.